Home » Free » No Expiration Date » Tesla Boy Stickers! 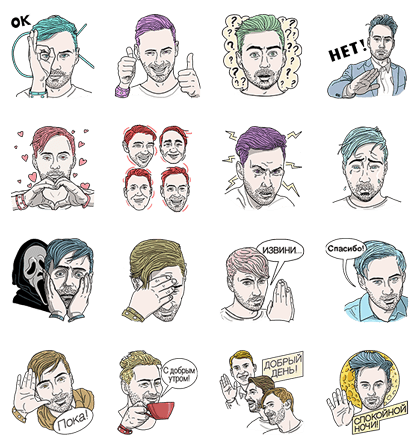 http://www.line-stickers.com/ – Tesla Boy Stickers! 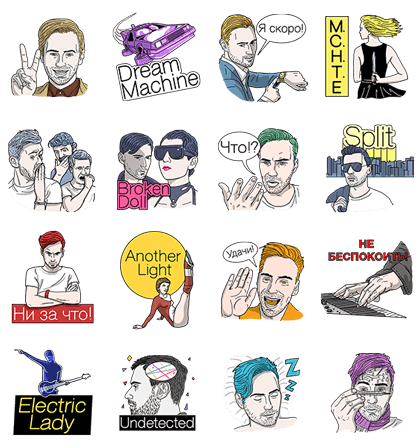 Line Sticker | Russian synth pop band “Tesla Boy” now comes to LINE presents their sticker set! Be amazed by Anton’s amazing expressions! 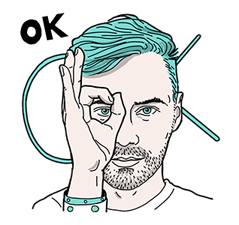 Enjoy stickers inspired by their songs! Friend Tesla Boy’s official account to get them.